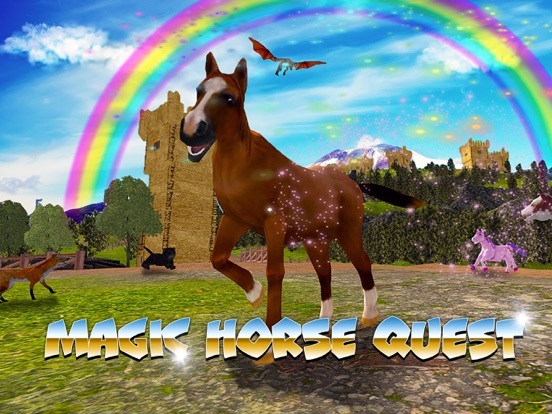 Join a horse adventure and solve a kingdom mystery in Magic Horse Quest! A horse life is and adventure! 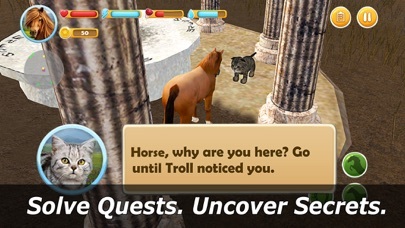 With our horse quest you can see it. Explore the magic kingdom in a mystery quest. Can an animal solve a kingdom quest and find some treasures? A magic horse can! Fantasy kingdom is populated by a lot of creatures, offering a lot of adventures and quests. Solve the mystery, as the magic story unfolds! 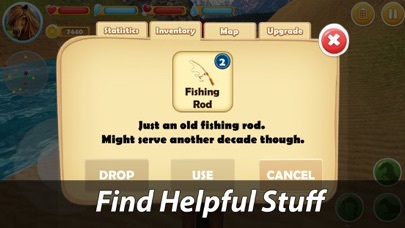 Explore the kingdom and look for quest stuff - potions, magi items and other “treasures”! Fantasy kingdom dwellers will guide you on your adventure. Follow the quest line, find all clues of a magic mystery! 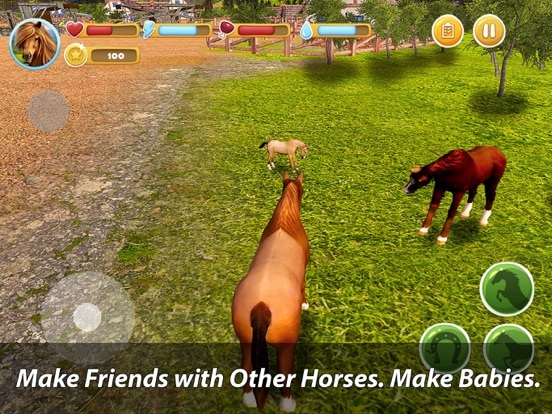 On a kingdom adventure your horse face various magic stuff, mystery to solve, fantasy animals and creatures. Jump into a fairy tale, where magic and fantasy come to life. Magic kingdom is magic indeed - put the quest mystery away for a while, and explore the fantasy world! Take your horse through kingdom locations and enjoy the view. Fantasy atmosphere makes magic mystery quest even more compelling! The quest will take you into fantasy! Face other magic creatures and animal on your adventure. 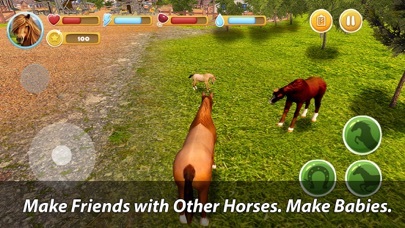 Find friends and foes of your horse! 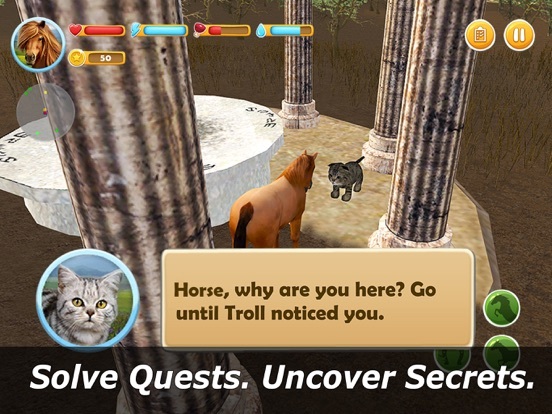 Different magic “treasures” will help your horse solve the mystery of the kingdom. That magic stuff is what other animal and creature need. 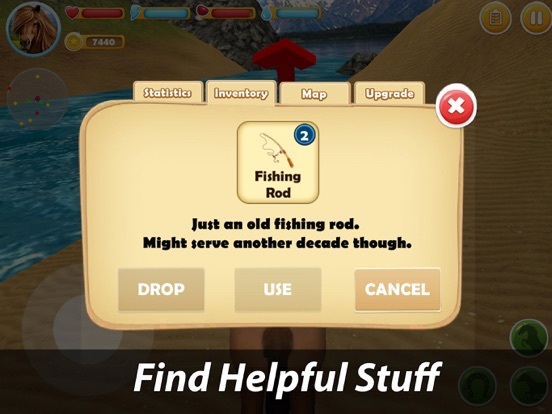 Quest for “treasures” moves the quest for mystery! Fantasy kingdom adventure needs a horse real watchful eyes. Can you be one? 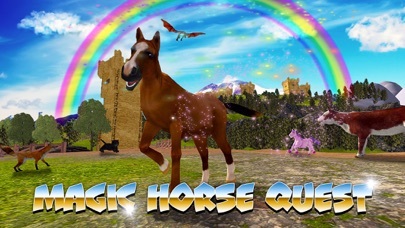 Ride a horse across the fantasy kingdom and solve a mystery of Magic Horse Quest! A horse solving a mystery in a kingdom - that’s as magic as possible!